HomeAll PostsCensus 2020Who Needs To Be On Complete Count Committees? Who Needs To Be On Complete Count Committees? 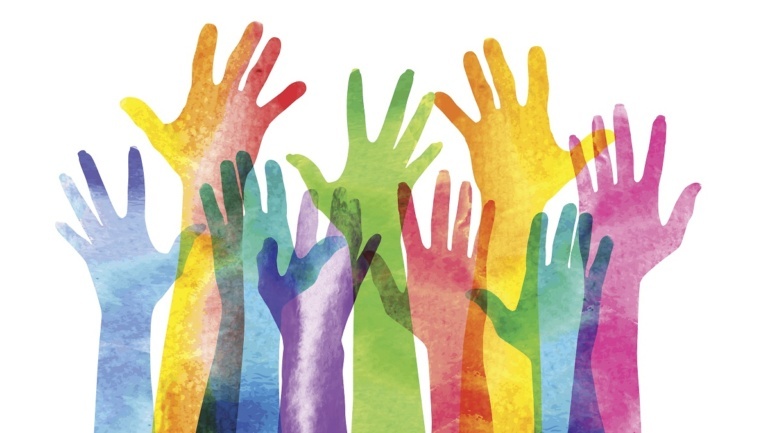 With the 2020 census right around the corner, states, counties, cities, tribes, and other communities should be forming Complete Count Committees. 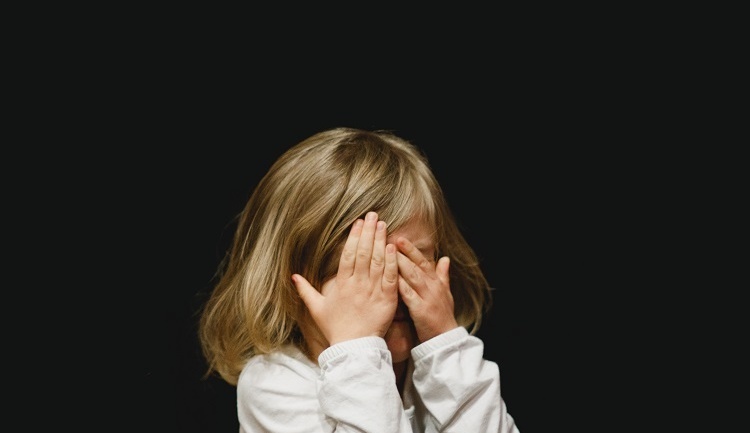 Our friends at Kentucky Youth Advocates suggest key people that should be included in these committees to help ensure children, especially young children under five, are counted. Kentucky Youth Advocates recommends these community partners and representatives. Do you have other ideas? Please email us at census@countallkids.org so we can share your suggestions. 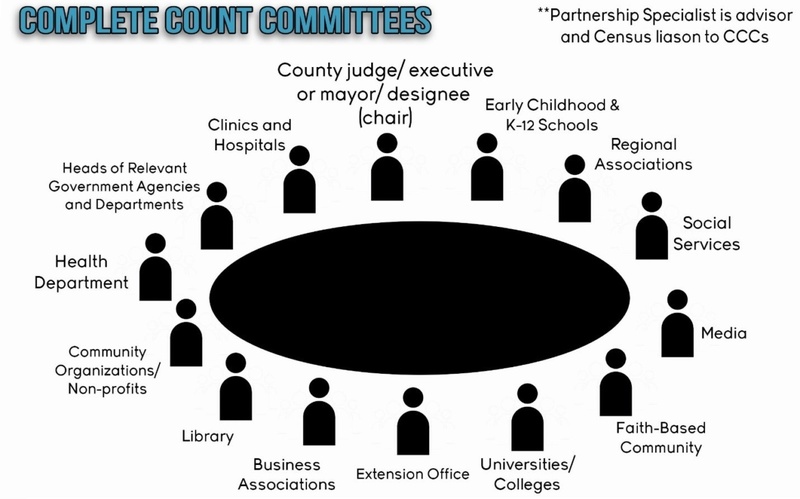 To learn more about who should be on a complete count committee and why, please visit: the Census Bureau guide on Complete Count Committees. Deborah Stein is the Network Director of the Partnership for America’s Children. How Much Funding Does a Complete Count Committee Need?